It's been a while hasn't it? This just covers a few things that have arrived in my inbox/have popped up recently....better posts are on the horizon, I promise! West London's finest the Mystery Jets have made available two semi-acoustic tracks, which they've been live as of late (I think, anyway!) Produced by Erol Alkan esquire no less and exude a loveliness that you'd expect from the MJs. Speaking of West Londoners, Larrikin Love have also been kind enough to stick up recent b-side 'Cucumber' (not available on their debut album 'The Freedom Spark') here [link]. If we go back in time, you can see what I said about it here [link] and if you're too lazy to - basically, it's "well good". 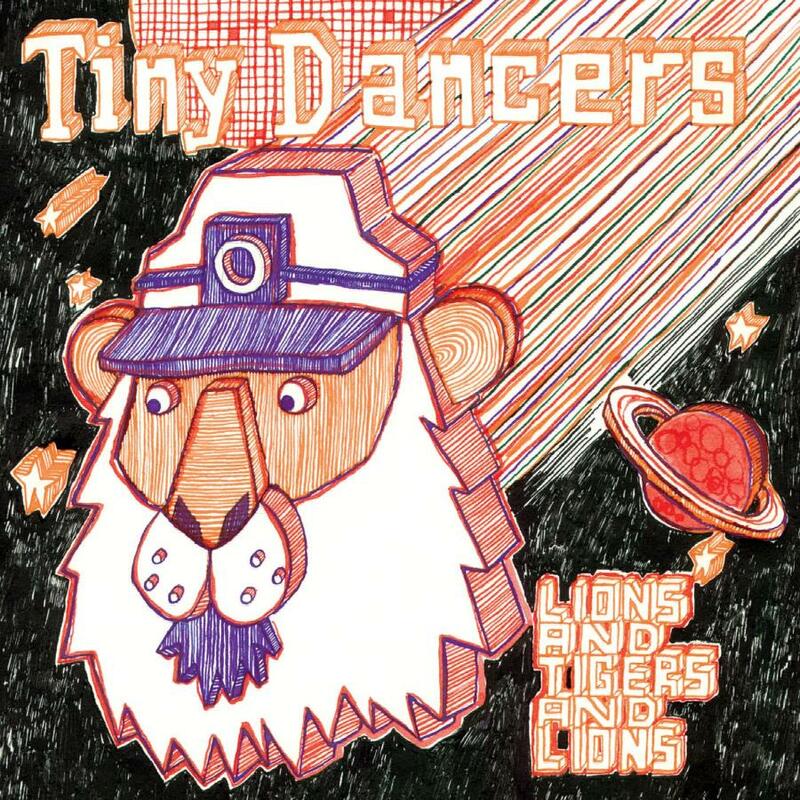 Tiny Dancers have also appeared on this very blog before [link]. Admittedly, the briefest mention ever but beggars can't be choosers. They promote a kind of quirky, melodic pop that is rarely heard and they're a good laugh live to boot. Their EP 'Lions And Tigers And Lions' is released on the 20th and can be bought from HMV [link]. Lead track '20 To 9' is a bit Beach Boys meets U2, and maybe even a bit hippy-ish. In a good way, obviously. "The new Beatles album Love is released Monday 20th November, The Beatles are giving fans a chance to hear the album before it is released, in the infamous studio that it was originally recorded in! The first 100 fans to turn up at 1pm on Friday 17th, at Abbey Road Studios, will get a wristband to return later that evening (6:30pm) for an exclusive playback of the LOVE album in the legendary Studio 2."